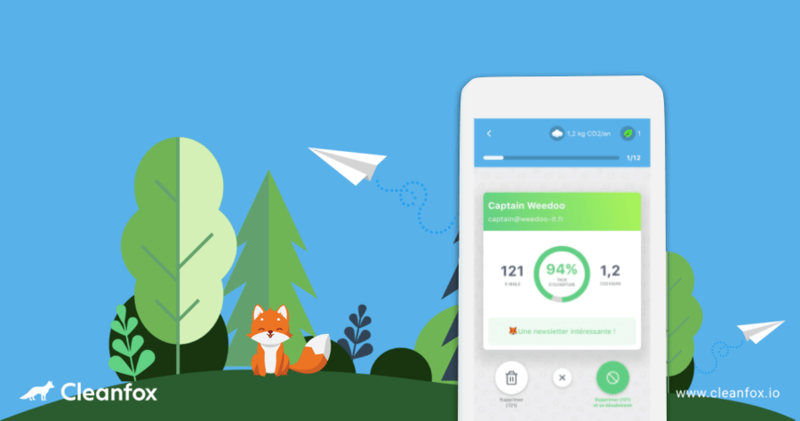 Clean your inbox with Cleanfox. Get to inbox zero. No more newsletter and spam. It's free! About us. NICE TO MEET YOU. The Team. Gabrielle - Product Owner.